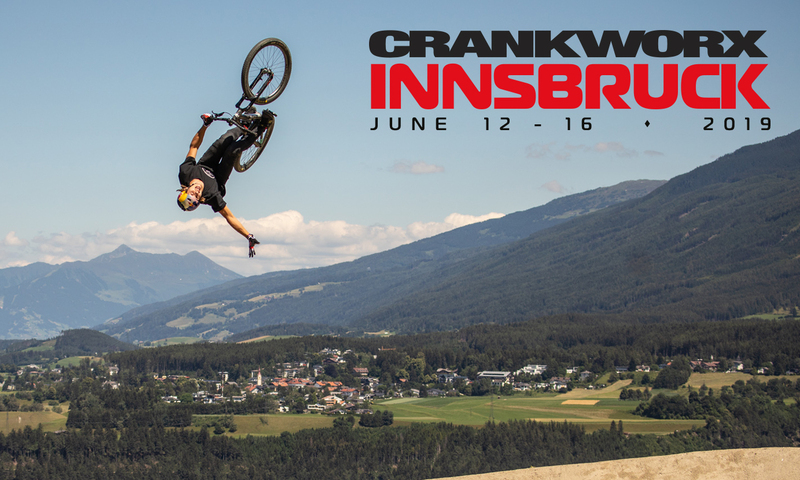 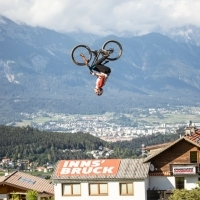 Crankwork – the biggest gravity mountain bike festival in the world – was in Innsbruck a third time in June 2019! 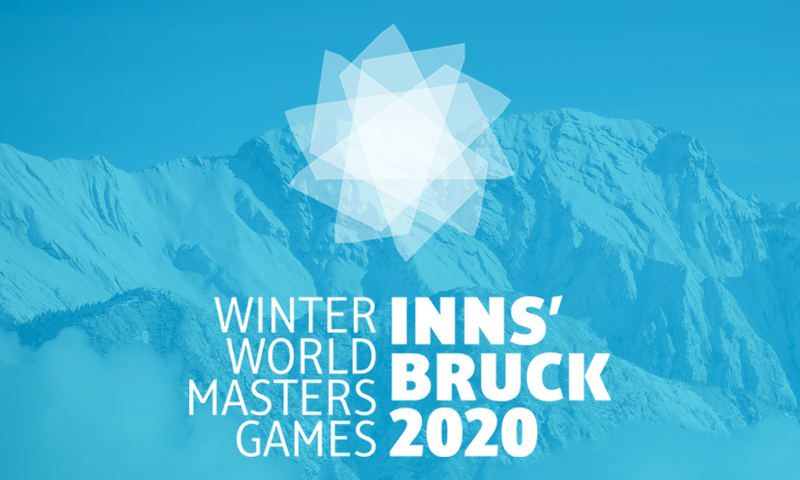 The 2020 Winter World Masters Games are the final missing chapter in the long and proud Olympic winter sports history of Innsbruck-Tirol. 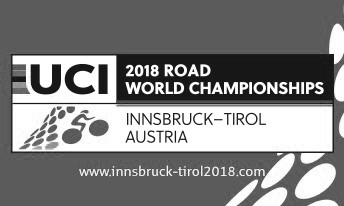 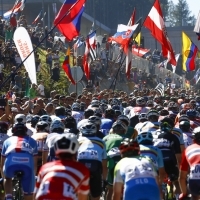 In September 2018, Innsbruck-Tirol welcomed the 2018 UCI Road World Championships, one of the world’s greatest sporting events. 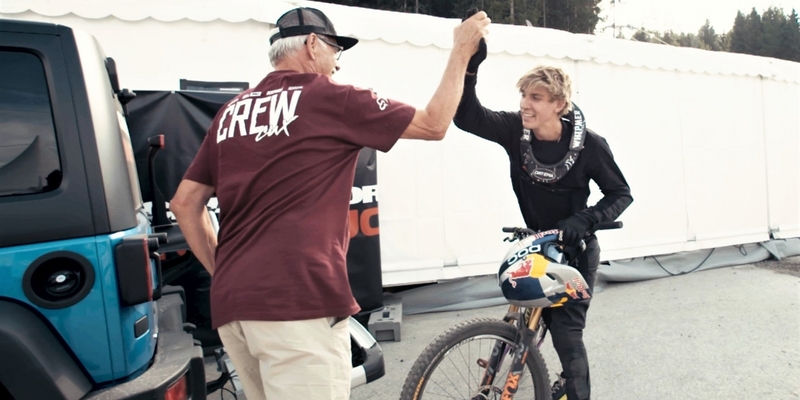 We would like to take this opportunity to say a big ‘thank you‘!